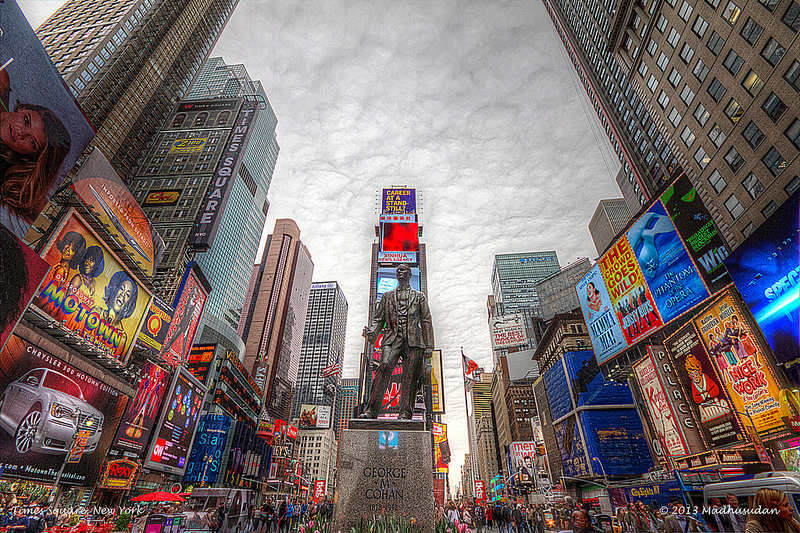 3 shot HDR of the Times Square, New York – One of my favorite places in the city. My goodness! This is stunning!! !